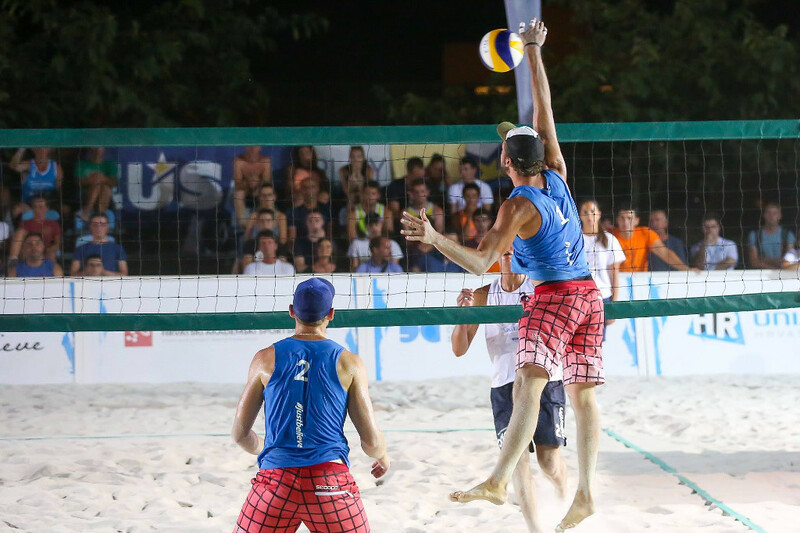 The European Universities Beach Volleyball Championship 2017 was held in Split, Croatia, hosting over 100 participants, representing 30 universities, from 18 countries. The championship took place along with the European Universities Championships of Sport Climbing and 3x3 Basketball, hosting a total of over 400 participants, representing 64 universities from 27 European countries. 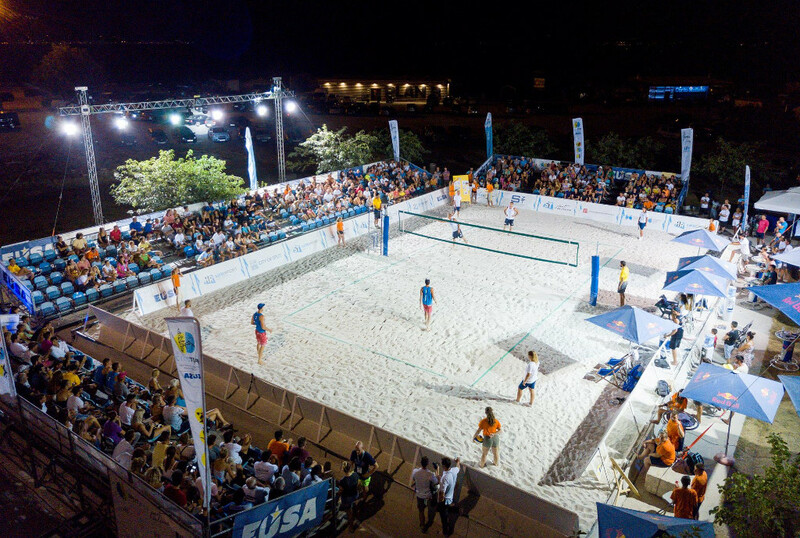 The Championships were organised by the Split University Sports Association, the University of Split, and the Croatian Academic Sport Federation (CASF), with the support of the President of the Republic of Croatia, and in partnership with Municipality of Split, Split – Dalmatia County, Sports Climbing Club Marulianus and the Beach Volleyball Club Žnjan. EUSA was officially represented by EUSA Treasurer Mr Lorenz Ursprung and by EUSA Technical Delegate Mr Adriano Paco, assisted by Ms Michalina Laz. The team was also supported by EUSA Communications and Projects Manager Mr Andrej Pisl, and Sports Assistant Mr Davor Travnikar. In the women’s tournament, the gold was conquered by the University of Warsaw (POL), winning against the University of Graz (AUT) in the final. In the men’s tournament, a spectacular final match between University of Warsaw (POL) and Vilnius University (LTU) lead the Polish team to gain the gold. A special fair play award was assigned to the University of Graz (AUT) for women’s tournament and to the Technical University of Munich (GER) for men’s tournament. The awards for most valuable players (MVP's) were received by Klaudia Swistek representing University of Warsaw (POL) in women’s category, and by her colleague and partner Piotr Ilewicz representing the same university in the men’s category. A total of 150 volunteers was involved in the organisation of the event, contributing to make the event extremely successful. 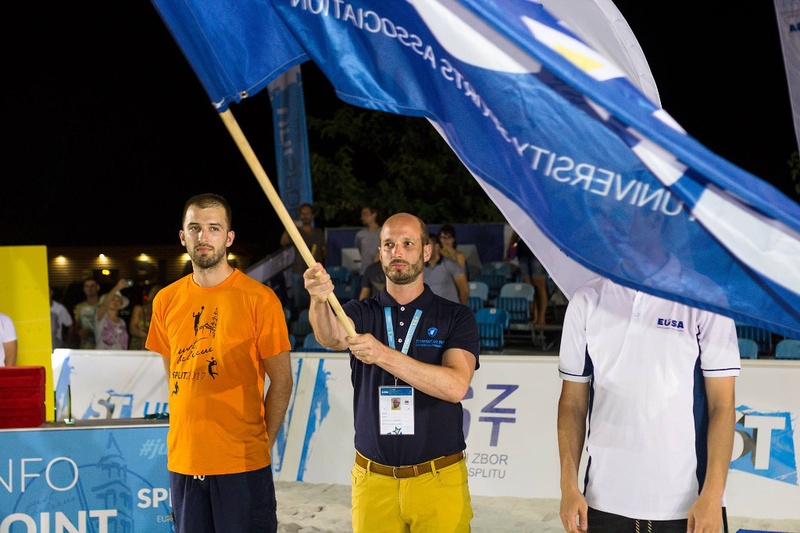 The EUSA flag, at the end of the event, was passed to the representative of the Organising Committee of the next European Universities Beach Volleyball Championship, which will be held in Koper, Slovenia, in 2019. 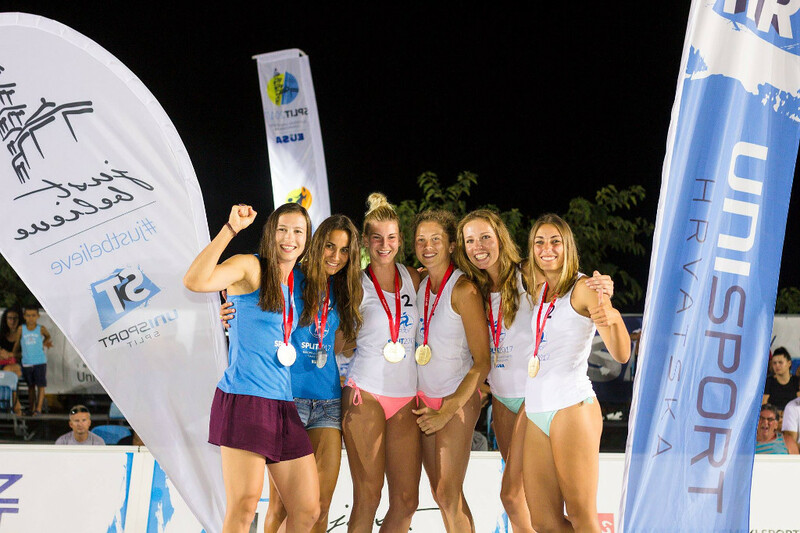 For detailed results, news and more information, please see the official website of the event at www.beachvolleyball2017.eusa.eu.